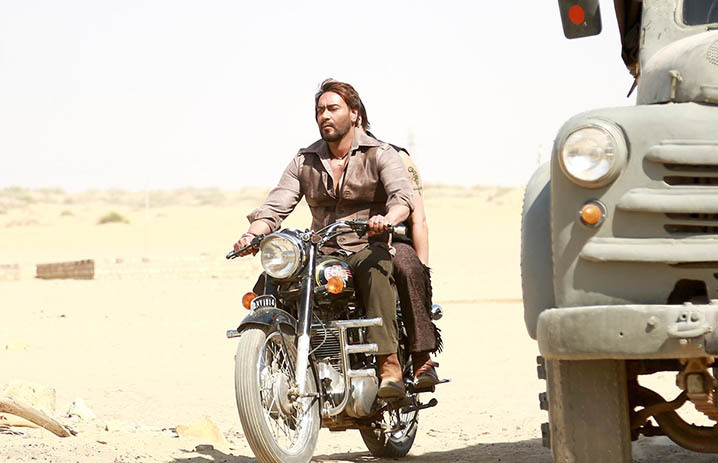 Year’s one of the much awaited Hindi movies Baadshaho was released this Friday with good excitement of fans and as expected got excellent response at box office in the opening weekend across India. 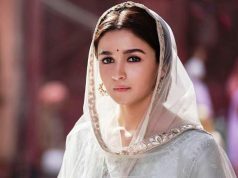 Directed by Milan Luthria, this action historical drama has received mixed reviews from critics but got succeed to entertain most of the audience. Produced by T-Series Films and Vertex Motion Pictures, Baadshaho starring superstar Ajay Devgn, Emraan Hashmi, Vidyut Jammwal, Ileana D’cruz, Esha Gupta and Sanjay Mishra in lead roles. 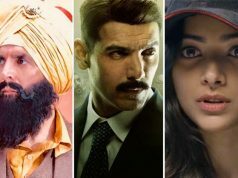 All the actors have given solid performances and getting praised by everyone. 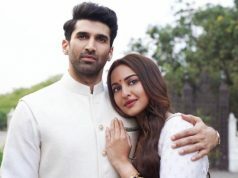 On the opening day, the movie opened on a good note at single as well as multi screens and did the strong business of 12.60 crores from 2800 screens across the country. With this, it has emerged as the 7th highest opener of the year in Hindi cinema, while 2nd highest of Ajay Devgn’s career. On the next day i.e. 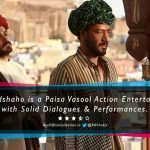 Saturday due to Eid holiday and positive public reactions, Baadshaho took good jump of around 24% than Friday in it’s business graph and bagged the amount of 15.60 crores. Then on Sunday it remained almost flat and raked the business of 15.10 crores. 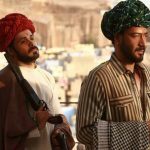 With this total opening weekend collection of Baadshaho has become 43.30 crores at domestic box office. While the adjacently released Shubh Mangal Saavdhan has done the business of total 14.46 crores. Due to high budget, weekdays and second weekend are very crucial for Ajay Devgn’s this latest offering, it has to remain steady for long.